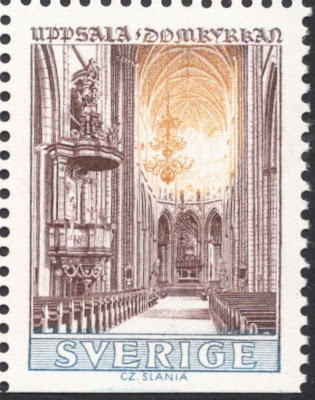 Those of you who frequent our stamp forum will be familiar with the fact that my current fascination in philately all revolves around stamp engravers. And it’s not just stamps. I find myself eagerly looking at banknotes, Ex Libris book plates and what have you. There’s a whole world of beautifully engraved items which I long to acquire. Staying with philately, which will always be the starting point for anything I collect, I was very pleased to bump into a number of test stamps engraved by Czeslaw Slania. These are stamp-like items which were produced to test either new printing machines, or new additions to existing presses, or sometimes just to test a reassembled machine. The Danish Post bought a new printing press in 1968, which could print in recess in up to three colours. For the test runs for this machine, Slania designed and engraved these labels in 1969, which have been printed in a number of colour combinations. 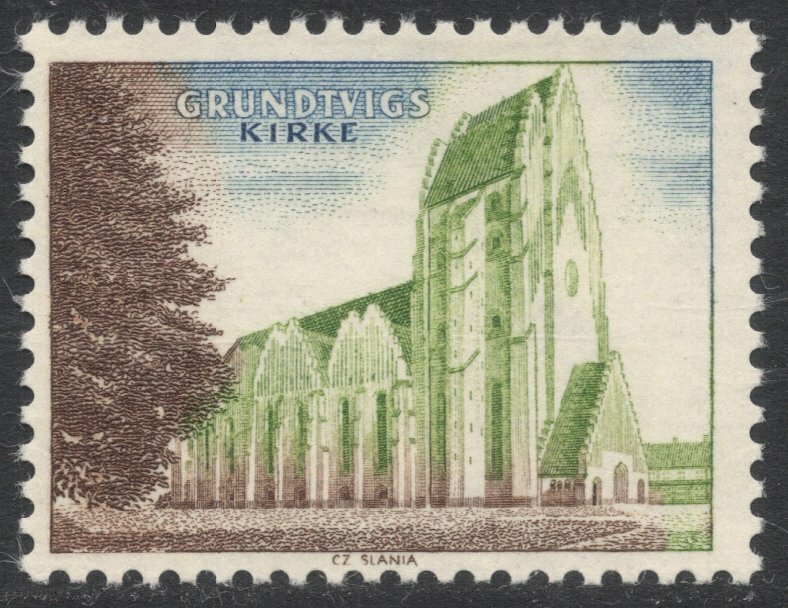 The first stamp shown here, with the light green tree, is the standard colour combination, with all other combinations being very much scarcer items. I found this whole idea of test stamps intriguing and soon came across whole booklets, this time printed in Sweden but yet again engraved by Slania. 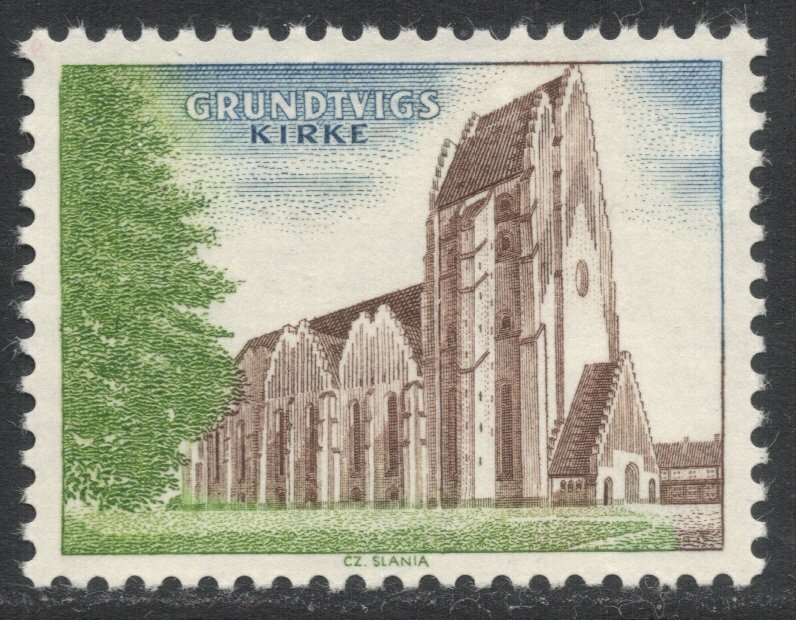 After a closer look they turned out to be promotional material for the printers, with the back of the booklet cover drawing attention to the quality of their stamp printing and booklet production. 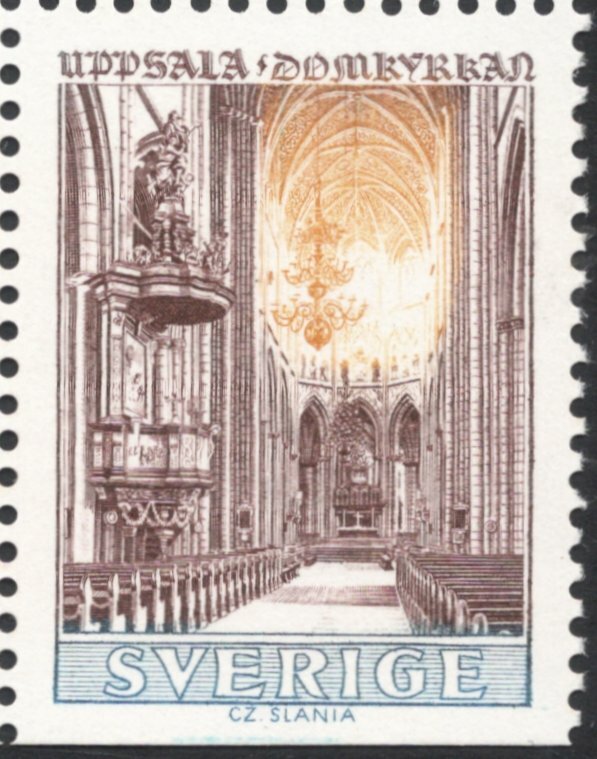 The booklets were handed out during the Stockholmia 1974 and Hafnia 1976 exhibitions. The stamps themselves, however, are proper test stamps and were produced in 1963 to test the printers' newly acquired three-colour stamp printing press. Of course it’s not just Slania who made such items. 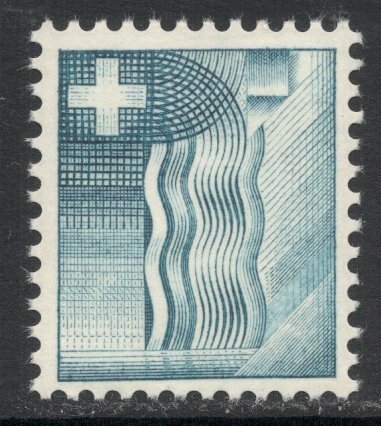 A little googling and I soon bumped into loads and loads of Swiss test stamps. The Swiss have been producing these for testing their intaglio presses ever since the 1930s. The two examples I managed to get hold of are both engraved by Karl Bickel, my favourite Swiss engraver. 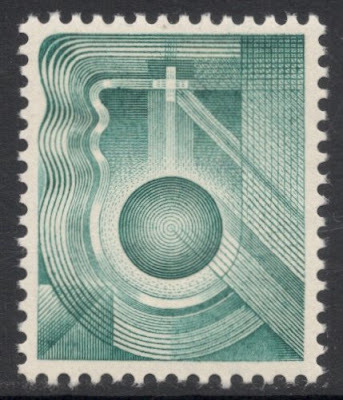 The first one, with the cross and wavy lines design, was produced in 1935 to test their SSR I Goebel press. 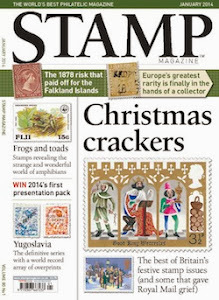 The ‘stamps’ were printed in a combination of recess and photogravure on various types of paper in numerous colours. The second version, the cross and ball design, was made in 1945 to test the SSR II WIFAG press. These particular stamps were printed in a combination of recess and typography. These too may be found on various types of paper. All in all I’ve discovered a whole new world of engraved items which not only enhance my collection but also make me understand a bit more about stamp production. Can’t be bad!